Spring time is here and it is the time to celebrate Easter with your family and loved ones at our Signatures Restaurant where children of all ages can join fun-filled activities. On 20 to 21 April, an Easter Brunch Buffet priced at IDR 538,000++ per person offers a wonderful array of dishes to be savoured by everyone while the little ones can enjoy a mini petting zoo, egg painting activity and specially-crafted buffet for the kids. In addition, we are offering a “Pay 1 For 2” for BCA Platinum card holders. And the best part? Children under the age of five dine for free, while children aged 6 to 12 year old get 50% off! Kempi Deli won’t be left out of the Easter celebrations. 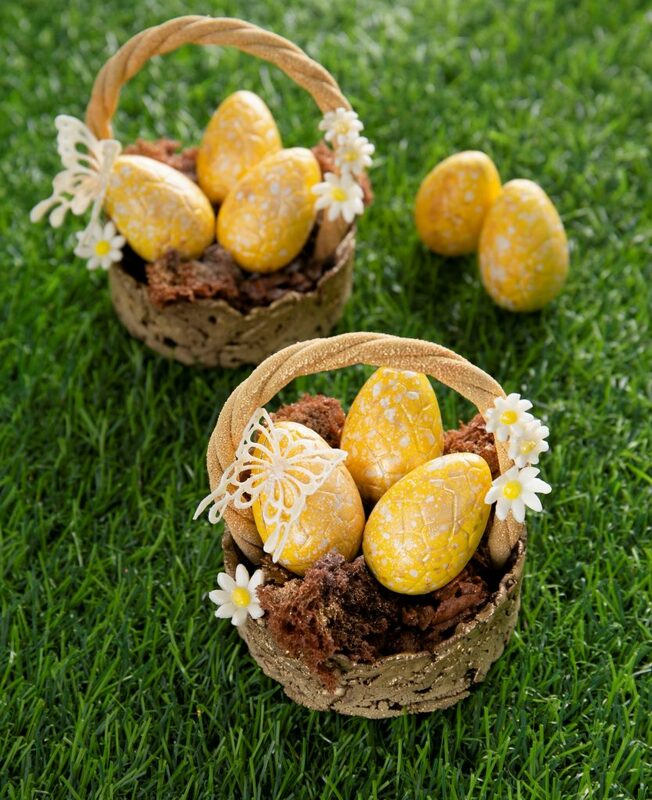 Starting on 13 to 21 March, this most favourite deli in town will satisfy your sweet tooth with Easter-themed pastries such as Easter Egg Basket and Spring is Here! Easter’s egg cake. For those who are looking for a staycation without the hassle of travel and who want to spend quality time with their loved ones, the hotel’s weekend break package is the perfect fit. With a rate that starts from IDR 2,750,000 nett including breakfast, for period of stay 12 to 21 April. How egg-citing it all is!